I’m going preface this with saying that Civil War may be my favourite Marvel film yet. Better than 2012’s The Avengers, better than Iron Man 3, hell even better than The Winter Soldier! The only one it may not beat for me is Captain America: The First Avenger, but I just love that film so much. 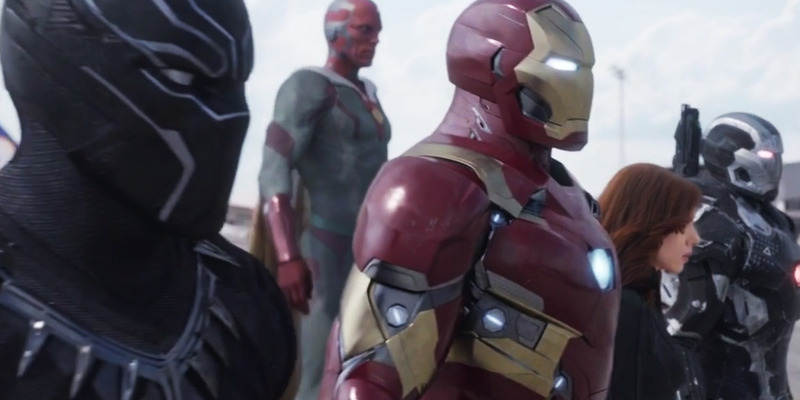 Civil War has been dubbed ‘Avengers 2.5’, and after seeing this film I fully understand that. We have a whole host of characters, new and old, rather than the typical ‘stand-alone’ Marvel affair, which would feature 1 or 2 of the Avengers. However, unlike The Winter Soldier, we aren’t seeing just Steve and Natasha fight together, we’re seeing the Avengers (and some newcomers), splitting into two factions and facing off over conflicting views on a piece of legislation affecting their activities as protectors of the world. 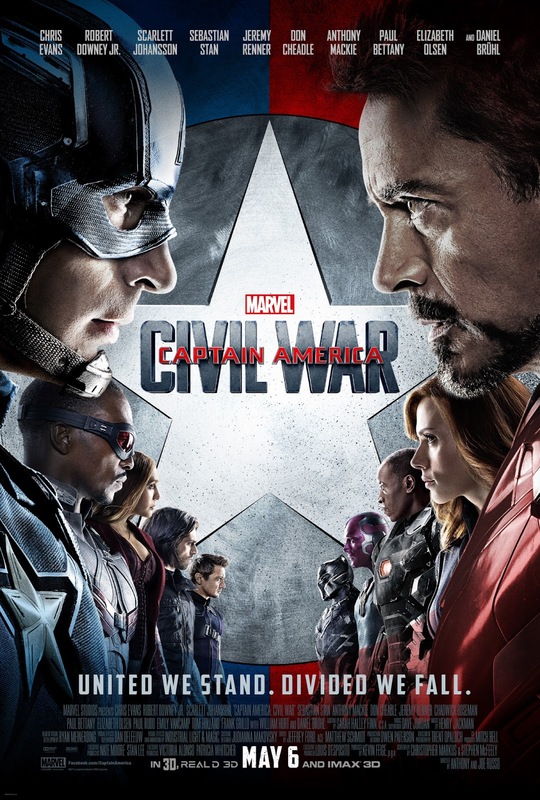 Civil War is very topical, and almost hits home too much with everything that has been played over and over on the news for the last few months. Maybe that’s just me as a law student who has studied terrorism and security a fair few times during my degree, but there is a level of realism to this film which the others lack. Somehow this works even with characters like the Vision, enhanced characters like Wanda, yet Civil War is grounded. Civil War is much darker and grittier than the Marvel films we’ve come to know, looking back at The Avengers, there is little reflection on what just occurred in New York, even though thousands of people died in Manhattan. We see a few vigils and some people question whether the Avengers should be allowed to exist, and then we sort of forget about it. Sure, it comes up every now and then, but Civil War takes it home. The Avengers might be Earth’s mightiest heroes, but they invite challenge from the Earth’s deadliest villains, and many believe they take no responsibility for their actions. We are introduced to a whole slew of new characters, Spider-Man, Black Panther and Everett Ross to name a few. I was hesitant about a third Spider-Man as Andrew Garfield was the perfect to me, but Tom Holland nailed it. He’s a natural as Spidey, and it’s nice change of pace to see an actual teenager play Spider-Man for once, and for Peter Parker to seem like your average teenager, not your average 30 year old ripped man playing a 17 year old. The comic book quick witted remarks that Spidey is known for came into a play a whole lot. All round awesome. I can’t wait to see more of him in Spider-Man: Homecoming! My two favourite Marvel characters, Captain America and Spider-Man, interacting on the big screen was something I never thought I would see! T’Challa (Black Panther) is a welcome addition to the cast, he is such a refreshing character. I don’t want to go into any details of his story, as this is as spoiler-free as possible, but it is nice having an already established hero enter the MCU without an origin story coming first. Everett Ross, played by Martin Freeman, isn’t exactly a main character, but I was just happy to see my beloved Martin Freeman in the MCU. I wonder if we will see him and Cumberbatch on screen together at some point. Steven and Everett doesn’t quite have the same ring to it as Sherlock and John. The main thing that sets Civil War apart from other Marvel adventures, other than the fact it’s our beloved heroes beating the everloving crap out of each other, is a lack of a central big bad villain. 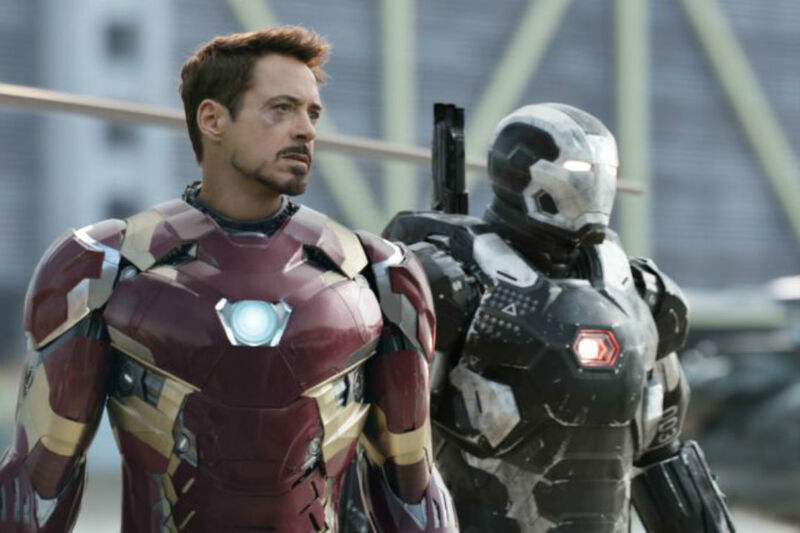 We’ve had Loki, Ultron, Red Skull, Hydra, Whiplash, to name a few; this time we have Captain America and Iron Man. Both becoming morally grey characters, they play both the hero and the villain, it’s easy to see why the characters stand with each side. Both are right and both are wrong. Sure, there’s a few bad guys running around, but it’s on a much different scale to the average Marvel fanfare. And as we’ve grown accustom to at this point, there are many, many action sequences, all executed extremely well! I would expect no less of the Russo brothers after the great job they did making The Winter Soldier fight scenes feel like something out of a video game. 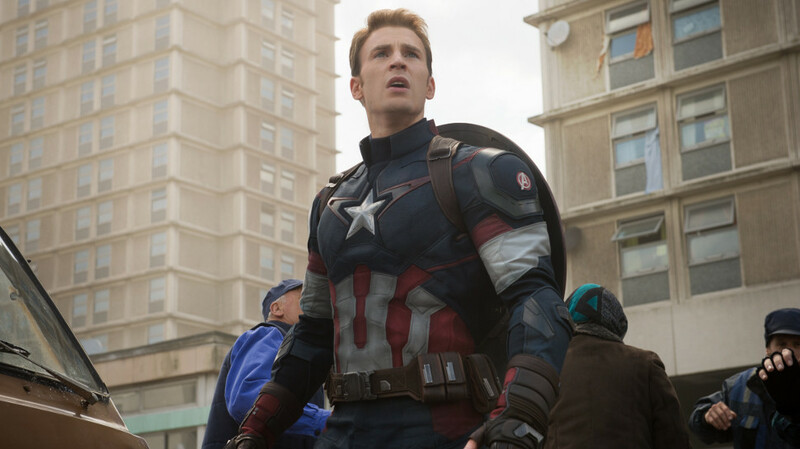 I feel like I need a PS3 controller in hand as Steve is in pursuit of the Winter Soldier. Even though they were wrestling (literally, at times) with 10 characters sharing the screen in one fight, nothing felt rushed, skimmed over, or unnecessarily complicated. I have no clue how they did it, but hats off to you Russo brothers! This film easily gets 9/10 Vibranium shields from me. I was beginning to get worn down with superhero movies, (we’re only about half way through all the currently planned films by Marvel! ), but Civil War the breath of fresh air the MCU needed.